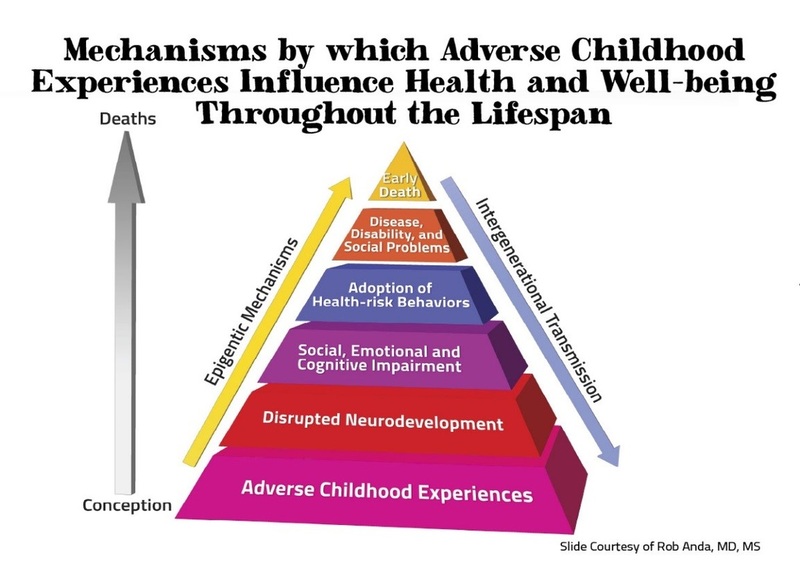 The ACE Study has uncovered how Adverse Childhood Experiences are strongly related to development and prevalence of risk factors for disease &amp; health and social well-being throughout the lifespan. This study has informed our advocates and their interaction with clients in accordance with an understanding of the developmental and long-term effects of childhood trauma, and how such experiences manifest themselves in adults. 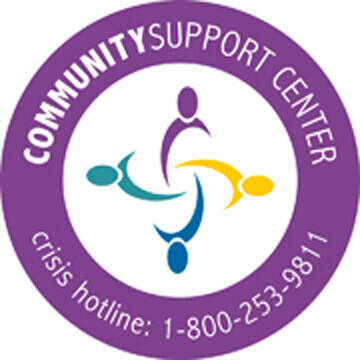 The consequences of the unaddressed problem of Adverse Childhood Experiences along the continuum of life are as follows; Adverse Childhood Experiences result in Social, Emotional and Cognitive Impairment, leading to an Adoption of Health-Risk Behaviors which in turn result in Disease, Disability, and Social-Problems. The final ramification of this trajectory is Early Death. thus mitigating the destructive and costly manifestations in adults. To build a trauma-informed community, we must offer training to those in the community who interact with children and trauma-impacted adults. adversity, preventative measures and more effective screening become possible.